When making a purchase from Impact Basketball you may be asked to supply certain personal information, including credit card, debit card, or other payment mechanism information. You agree that all information you provide in connection with such purchase will be accurate, complete, and current. You agree to pay all charges incurred by users of your credit card, debit card, or other payment mechanism at the prices in effect when such charges are incurred. All payments will be by VISA, MasterCard, American Express, or by Electronic Debit. By purchasing products or services using this website, Impact Basketball .org you are giving us Impact Basketball the authority to debit your credit card account/bank account for all fees owing. Any disputed debits will be exclusively dealt with under the policies and procedures of the particular credit card company. Information for form auto fills. We store profile data only it is not encrypted. Personal information to any person or third party. Email: We maintain an internal email list of all persons who have enrolled in our programs. We may use this list to send occasional updates and announcements about our program or emails of a marketing nature. If you do not wish to receive email, you may opt out at any time. 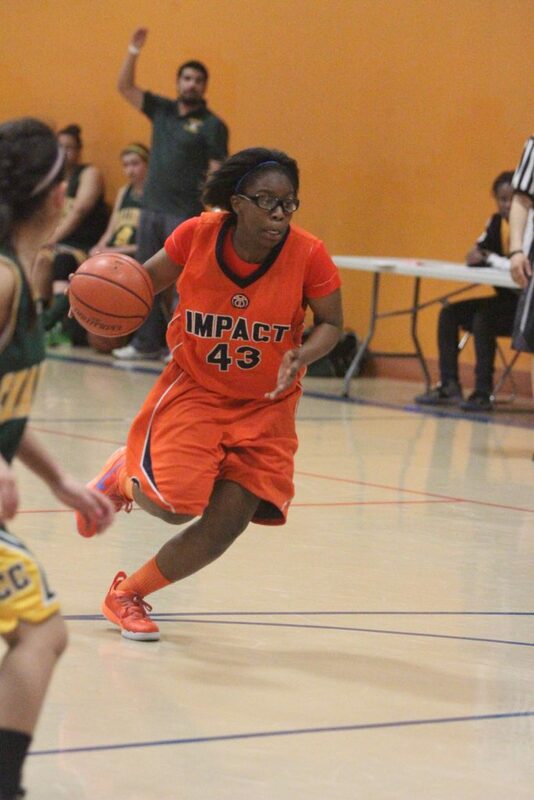 Email requests may be sent to admin@impactbasketball.org. Please note that transactional emails may still be sent to you on as-needed basis. Impact Basketball will not refund player fees for withdrawals from programs after the first game. A prorated refund may be granted prior to the first game or skill session base on practices and time lapse for events less $100.00 administration fee.